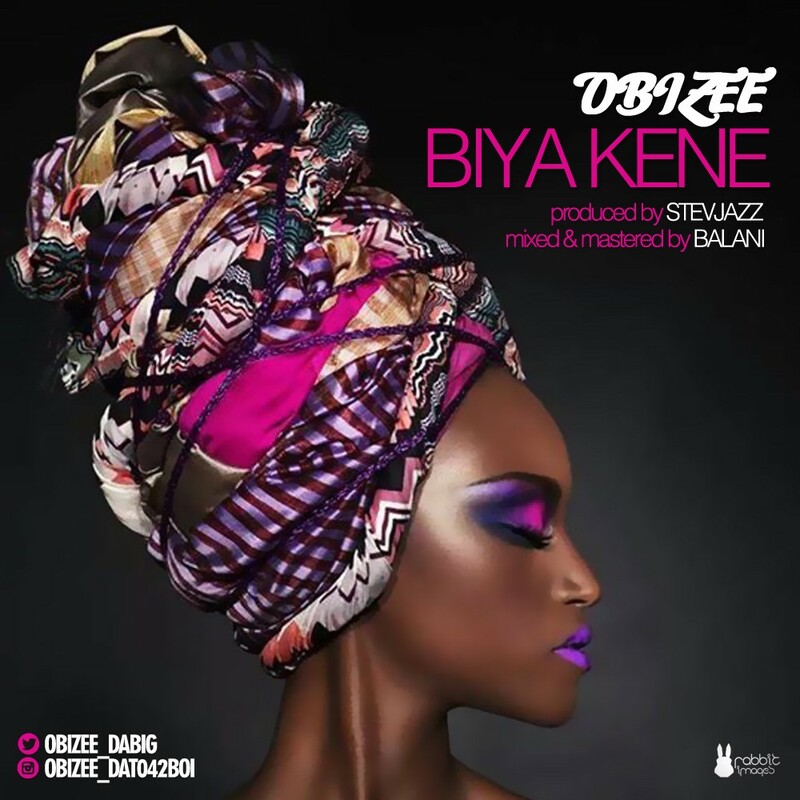 After so many hit songs to his credit like ''Tinini'' and ''Hello baby'', Obizee one of 042 dopest artist‎ hits us back with another single ''Biya kene'' a love song with so much inspiration and dope lines. It seems this new guy is up to something, just keep your fingers crossed cus this guy is going to be the next thing. Download share and dnt forget to drop a coment. Prod. by Stevjazz, M&M by Balani.